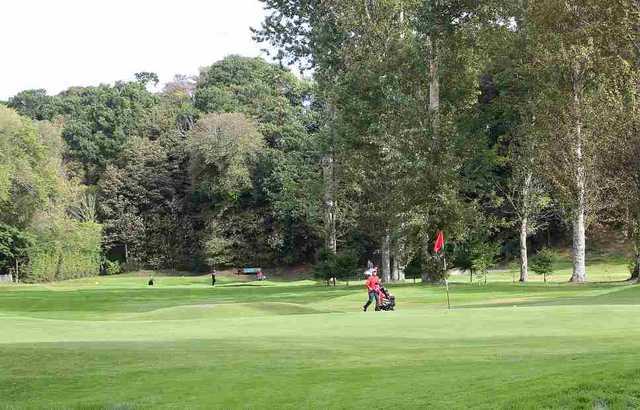 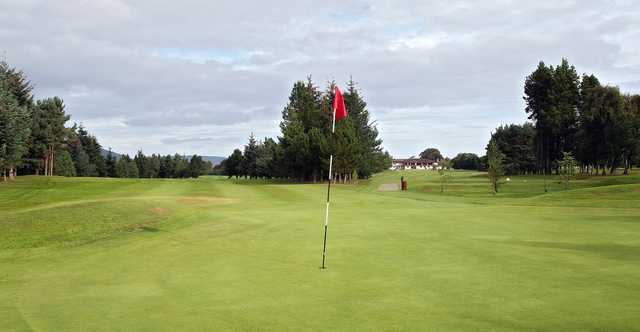 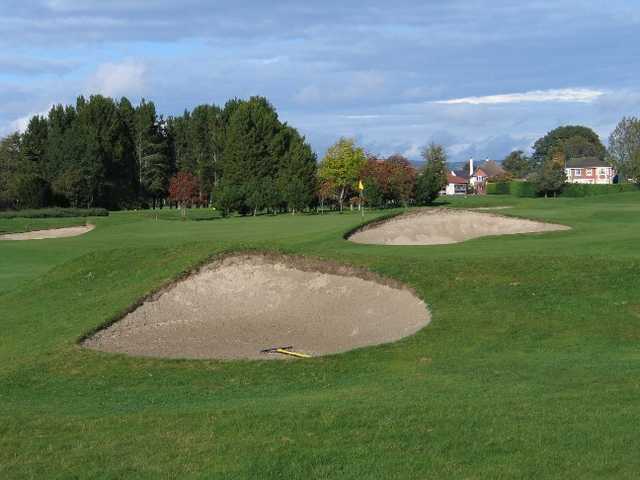 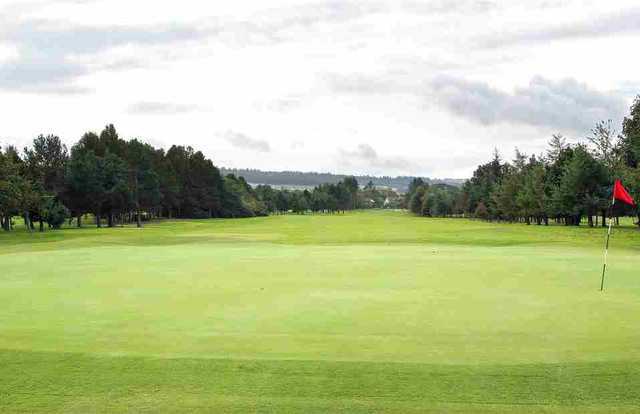 Inverness Golf Club was founded in 1883 and the course was designed by George Smith and J Fraser with later alterations being made by James Braid. The clubhouse was built in 1997 and consists of an upstairs lounge and dining room offering views across the 1st tee and all the way back up the 18th. 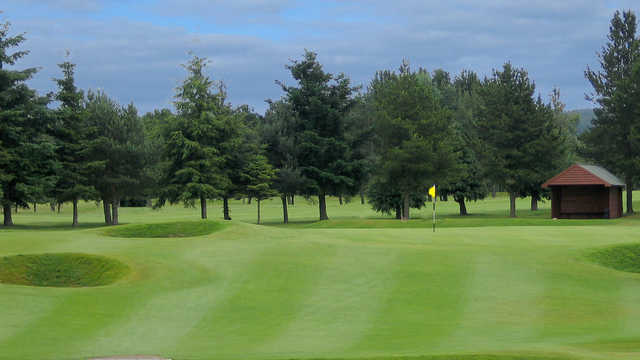 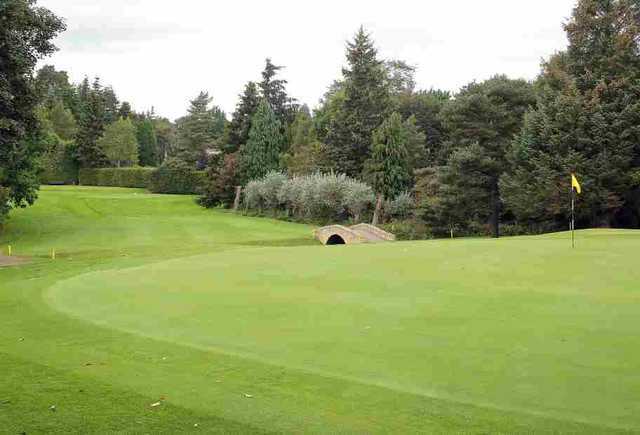 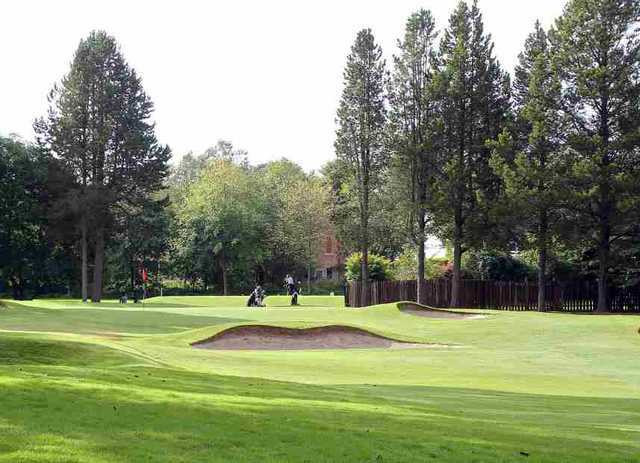 The facilities on offer for members and visitors are second to none; they include a short game practice area, superb putting green and a large practice ground for you to loosen up on.